The most popular reality TV show of India is back with it’s another season and all new episode yes, it’s India’s Got Talent (IGT) is back with it’s season 7 after taking several auditions in varied cities of India finally choose some great talent of India and all the talent will be air on Indian TV in the month of April. If you wanna know what is the start date of India’s Got Talent and who will be the judges of IGT 7 in 2016 then you land on the correct page. Before I do proceed with start or air date of India’s got talent 2016 season 7 just want to inform that if you are interested and want to see who was the winner of previous IGT season can read it on my recently publish article here “India’s Got Talent Winners List Past to Present”. Now let’s move with IGT 7 start date, time and judges details. All the fans of IGT have to wait for the show till 30th April 2016 as the first show of IGT will be air on TV on 30th April on below mentioned time. 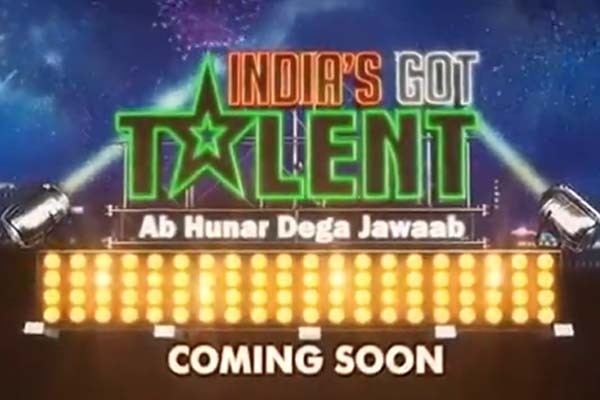 Who will be the Judges of IGT 2016 Season 7? Most of you are thinking or guessing who will be the judges of this show will you see any faces or have same judges as in season 6 then answer is yes, judges will remain same their name are as follows. The name of the hosts is still not disclosed however once its announce I will surely update it here or if you have any you can also advice me.